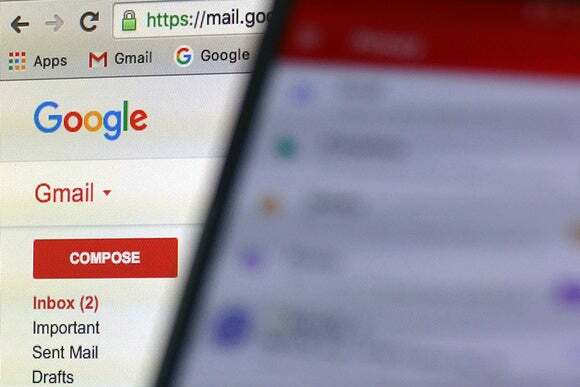 Google has expanded the digital loss protection features in Gmail for Work, to help ensure that employees don't share confidential information outside the company they work for. The service can now use optical character recognition on attachments, so administrators can ensure that employees aren't sharing mounds of confidential data in images (whether intentionally or not). That adds to existing features such as the ability to look inside common attachment types, including documents and spreadsheets. The OCR capabilities integrate with content detectors, so administrators can do things like prevent members of the accounting department from sending an email with a credit card number in it to someone outside the organization. It's a key feature for businesses worried about confidential information leaving the company, even if employees don't mean to do anything wrong. Organizations that want finer control over their DLP policies can take advantage of new parameters in Gmail for Work's settings to do things like set up different policies based on whether a message contains a few pieces of personally identifiable information or dozens. Google first added DLP to Gmail for Work in December. Improving its capabilities is important for Google as it tries to compete with Microsoft and other providers to sell more productivity services to businesses.